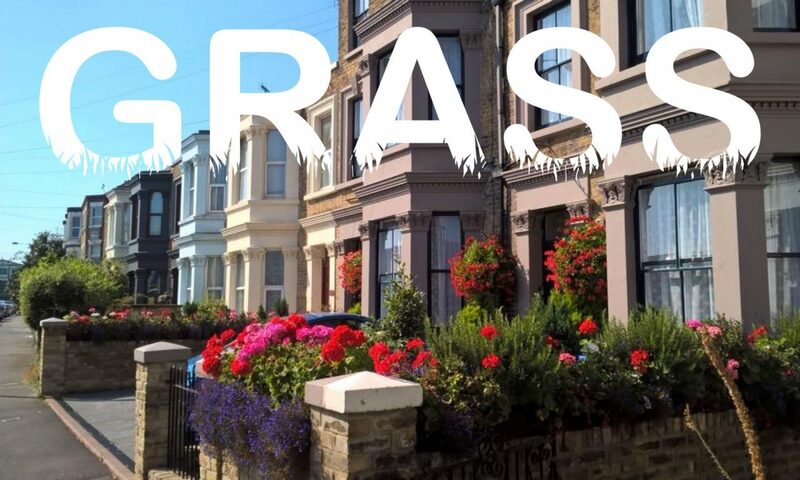 We are delighted to share the wonderful news that the GRASS community notice board has been installed today 1st February 2019 by Thanet District Council. We would like to thank One Stop for supporting and funding our fantastic community notice board that aims to engage all residents of our community in the Cliftonville West area and tell them about the local events happening with GRASS and other community volunteer street schemes. SUCCESS at Gordon Rd Cliftonville Spring garden tidy! Thank you to all the volunteers that helped with the Gordon Rd tidy 23rd April 2018 it was a fantastic success! the response from the community was brilliant! Copyright © 2019	GRASS Cliftonville. All rights reserved.